Precison equipement for cutting. Small and comfortable. This tool offers fantastic cutting capacity with the footplate adjustable up to 45 degrees for mitre cuts. The gear head is made of die-cast aluminum. 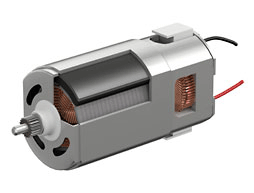 The stroke speed is variable by means of full wave electronic speed control. 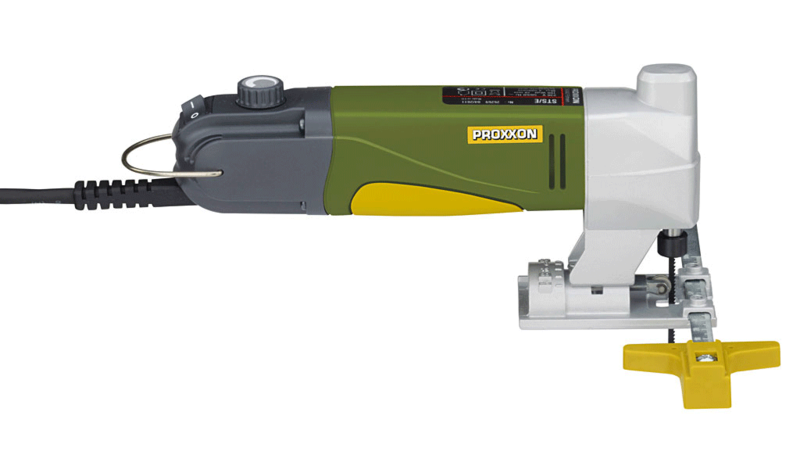 Ideal for tight curves in wood (up to 1/2"/12mm), non-ferrous metals (up to 1/8"/3mm) and plastics. Jig Saw Blades. Special steel. Pitch of 1/16" (1.5mm), teeth ground & set. Usable on hard & soft woods, plywood, fibreglass reinforced sheets as well as various plastics. Ideal for tight curves and clean cuts. For use with jig saws STS 12/E and STS/E. Tooth pitch of 3/64" (1.06mm), with teeth set & ground. Usable on metals, aluminium and softer alloys, fibreglass, Plexiglass and insulating materials. For use with jig saws STS 12/E and STS/E. Storage case of high-grade PP. Attractive, extremely stable and large enough to enable the machine to be replaced in it after completion of the work. A label on the side identifies the content.